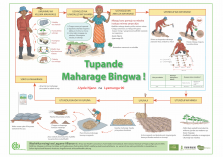 Tupande Maharage Bingwa is a poster giving information on growing common beans. It was produced as part of the Scaling Up Improved Legume Technologies (SILT) program running the Legume Alliance campaign in Tanzania. It was distributed by one of the partners - AFAP. 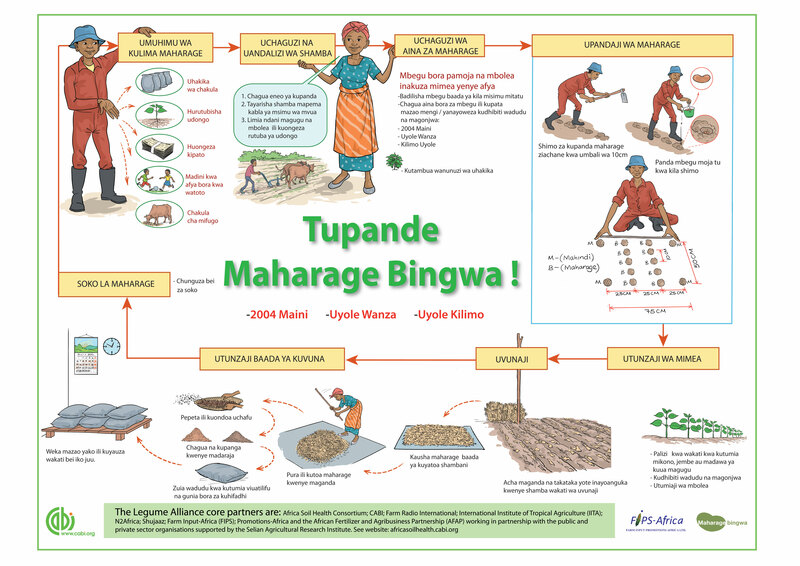 Tupande Maharage Bingwa is a flipchart giving information on growing common beans. It was produced as part of the Scaling Up Improved Legume Technologies (SILT) program running the Legume Alliance campaign in Tanzania. 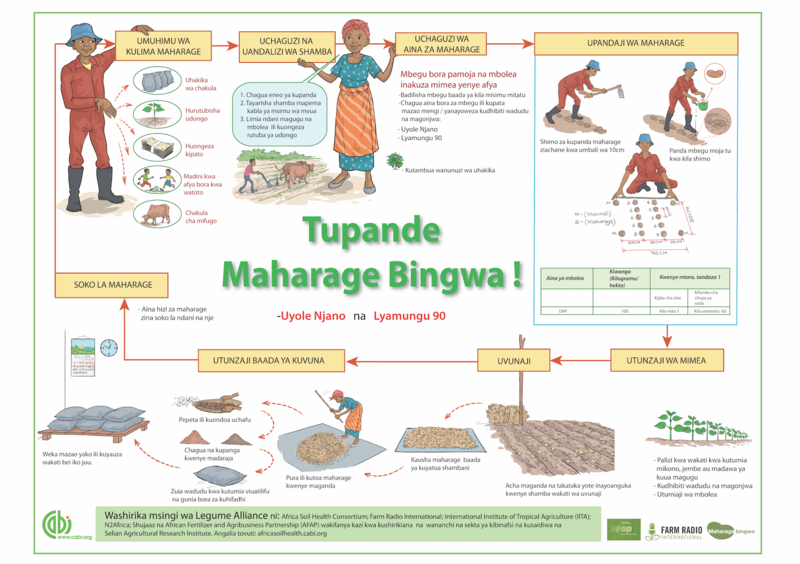 Tupande Maharage Bingwa is a poster giving information on growing common beans. It was produced as part of the Scaling Up Improved Legume Technologies (SILT) program running the Legume Alliance campaign in Tanzania. It was distributed by our partners - FIPS Africa, using their village based advisors.